 Reconnect with friends and learn about your credit union. 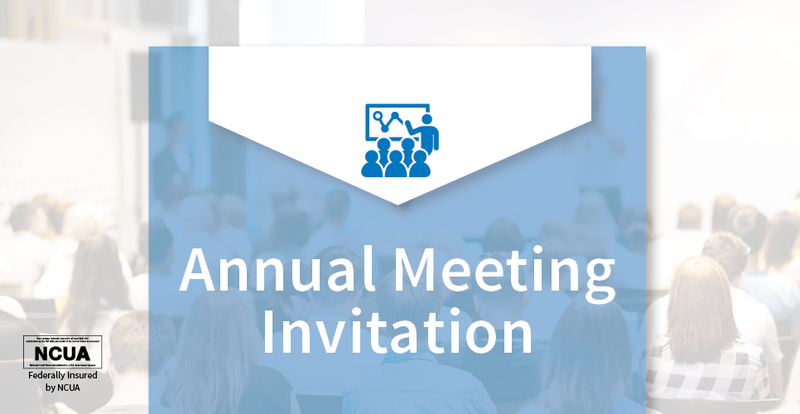 All members are invited to attend the SPCO Credit Union Annual Meeting. Come out and enjoy light appetizers and refreshments plus enter to win one of several door prizes! Get involved, informed and exercise your right to vote!